There will also be a daily element of chamber music where the students will play in small mixed instrumental combinations. The week-long program will culminate in an opportunity to perform in the final concert. The Charles Sturt Orchestra and Carl Pini Ensemble groups are for more experienced players and over the week will prepare a variety of works in a range of styles for presentation at the final concert. Note: Membership of either orchestra or ensemble is not based purely on age and exceptions may be made where younger players of special ability would benefit from participating with more mature performers and for older players who would prefer to work in less-experienced group. Each morning after the orchestra rehearsal, separate classes are offered in instrumental groups. These classes provide a rare opportunity to learn from outstanding teachers of each instrument and cover such things as repertoire, interpretation, posture and technique. Classical guitar classes will cover fundamental and advanced techniques, phrasing, ensemble playing, knowledge of the fingerboard, harmony and sight reading. Intending classical guitar students should be of least Grade 2 AMEB level. This is a great opportunity for classical guitarists to develop new skills and broaden their musicianship. Contact the administrator for more information. Focusing on traditional music from Ireland and Scotland but also branching out further afield, this class will look at how the mandolin (and other plectrum based stringed instruments) fits with music from tradition. We will dissect technique and learn how to listen to melody and rhythm in a way that can be applied to the instrument. In the afternoon, participants in this class will join Ensemble Playing in World Music from 2.00 - 4.00. All students are encouraged to participate in these informal concerts held from Sunday through to Friday as they are a great chance to play in front of a supportive audience. Solos are best to be done in the first few days, as later in the week there is higher demand and most of the programs are made up of ensembles. Students who choose to participate in chamber music are organised into quartets and other string ensembles wherever possible. They will be assisted in forming groups and selecting repertoire on the Sunday and will be allocated a tutor to work with them. It is important to be aware that it is not possible for every chamber group to have a tutor with them at all times - students are expected to be able to independently apply the insights provided by tutor. The Friday lunch-time concert will specifically focus on performances by chamber groups who have prepared material during the week. This class will examine the traditional music session and how to ‘hear' traditional melodies. We will look at the arranging for music traditions that are modal (i.e. those without traditional arrangement beyond melody and rhythm) in a way that can be both formal and improvised. Enrolments are now open for RSSS 2019 and you can secure a place by paying full price or deposit with your enrolment. A receipt will be issued once the enrolment and payment has been received. Enrolments will close on Friday 30 November 2018 and full payment is required by then. Please fill out the following form and submit for an online enrolment. Thank you for your enrolment. You will be sent a receipt once payment has been received. 1. If paying by direct deposit, please indicate the student name as the reference detail. 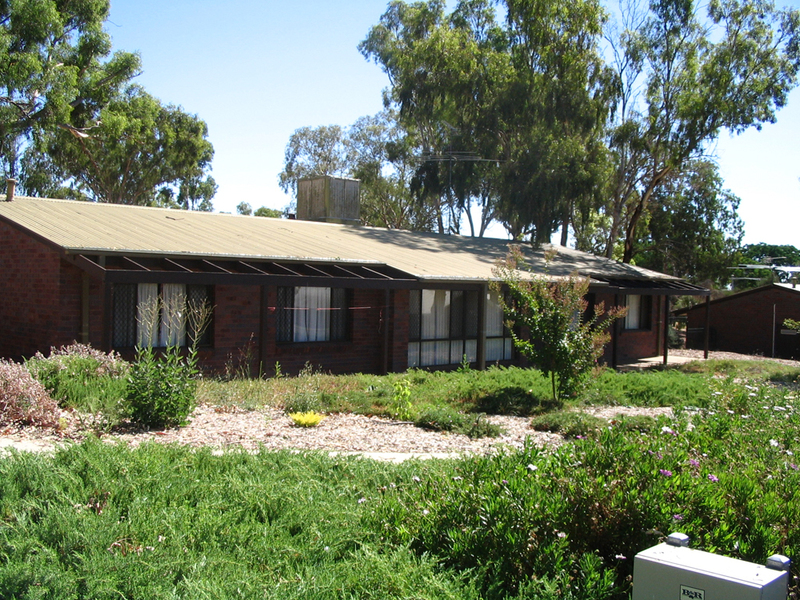 The Riverina Summer School for Strings is a residential string school that takes place in Wagga Wagga, NSW in the second or third week of January each year. It is a non-profit organisation run by a volunteer committee. It was founded by internationally recognised Australian cellist Nelson Cooke in 1988 in order to provide a fully-immersive string experience for students of all ages and abilities in a regional Australian setting. It is open to bowed string players and guitarists of all ages and regularly attracts some of Australia's best string players to its staff. It has been lead by highly regarded performers and teachers such as Christopher Martin, Carl Pini and Goetz Richter in the role of music director. The 32nd annual school will be held in January 2019 and Susan Collins, Head of Strings at UTAS Conservatorium of Music, will be the music director. 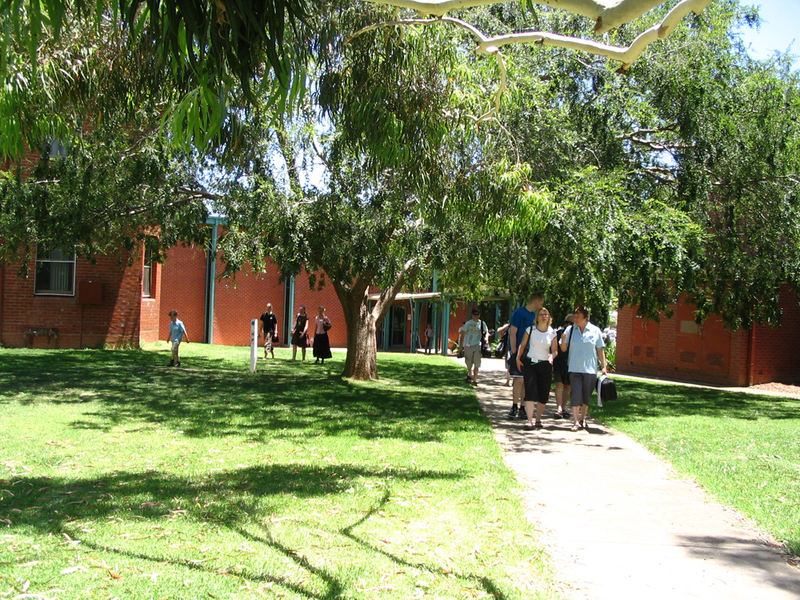 The Riverina Summer School for Strings is committed to the overall welfare and wellbeing of all staff, students and volunteers involved in the school. In particular, the Riverina Summer School for Strings is committed to promoting and protecting the interests and safety of children. We have zero tolerance for child abuse. Everyone working at Riverina Summer School for Strings is responsible for the care and protection of children and reporting information about child abuse. 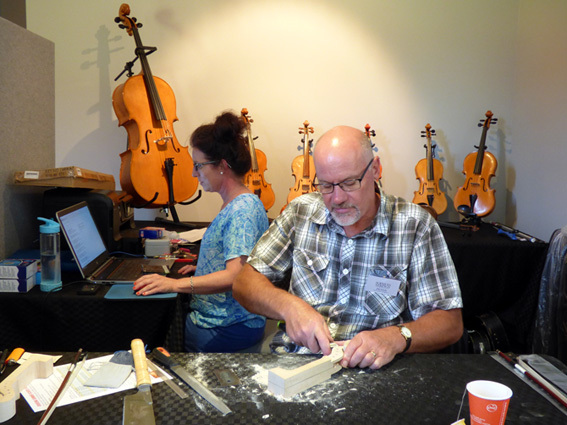 Peter and Frankie Reid from Sophia's Strings will be on hand throughout the summer school with spare string equipment and the expertise to fix most malfunctions or breakages. Peter will also be working on new instruments and is always keen for people to come and try out some of his wares.